Core Scientific is committed to providing state-of-the-art, precise refining of precious and platinum group metals to the jewelry industry. As the #1 leading refinery and JBT member, we work closely with jewelers – across the nation – refining their jewelry scrap, bench sweeps, grindings, shavings, and polishing dust, carpet – you name it. What refining methods do you use? 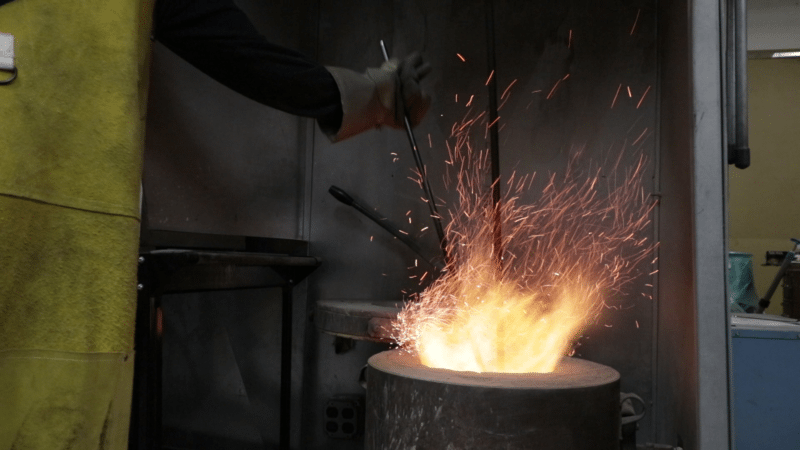 We employ a 3-step state-of-the-art fire assay process that extracts the highest percentage of precious metals from your material. With over a decade of experience, our refining experts meet the highest standards in refining. This allows us to give you the highest most competitive returns in the industry. How quickly do you process these materials? 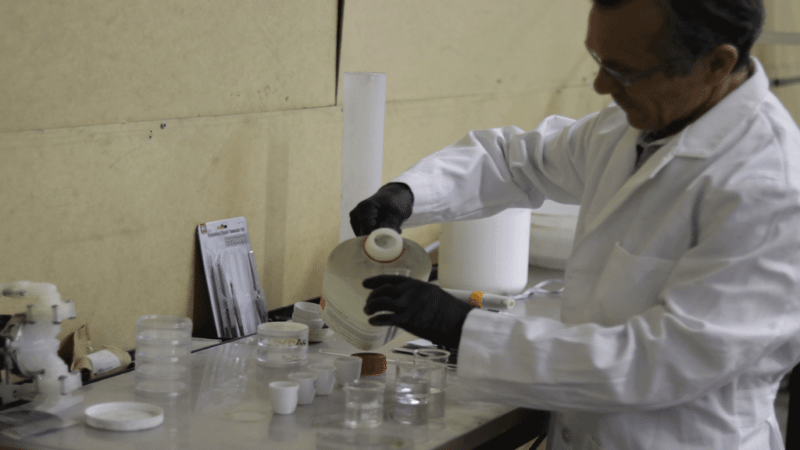 Our secure on-site laboratory allows us to process your material quickly and efficiently. That is why we can provide a 1-day quick turnaround of high-grade material. We strive to get your materials processed quickly and provide detailed information about the status of your order on our web-based customer portal. You can track and view the status of your lots and past lots through the portal. Do you offer FREE stone removal? Yes, we do handle stone removal in our secure on-site laboratory. We utilize aqua regia and acid digestion to carefully extract the precious stones from your gold jewelry. Yes, we provide a variety of payout options to meet your needs. We can even tailor one for you. To find out more contact us at 877-308-2388. Core Scientific helps educate dentists on how to maximize their returns on extracted crowns. Many dental offices still throw their extractions away or sell them to unscrupulous people that pay cash on the spot. When you send your crowns to Core Scientific, we do a full analysis on the material refined. What does this mean to you? Hundreds or in some cases thousands more! Have you considered… Filter bags, sweeps, carpeting. Low grade materials take up to 15 business days to process. Bullion – dry, directly meltable metallics, casting scrap, bars, flake, filings. Scrap from Dental offices. These materials are processed within 3-5 business days. Fire assay: the most suitable method for the determination of gold and silver and the standard for commercial transactions in the precious metals industry. In order to benchmark our laboratory, we participate in ASTM round robin tests every six months. Classical wet chemistry: This method provides the most accurate results for complex materials. 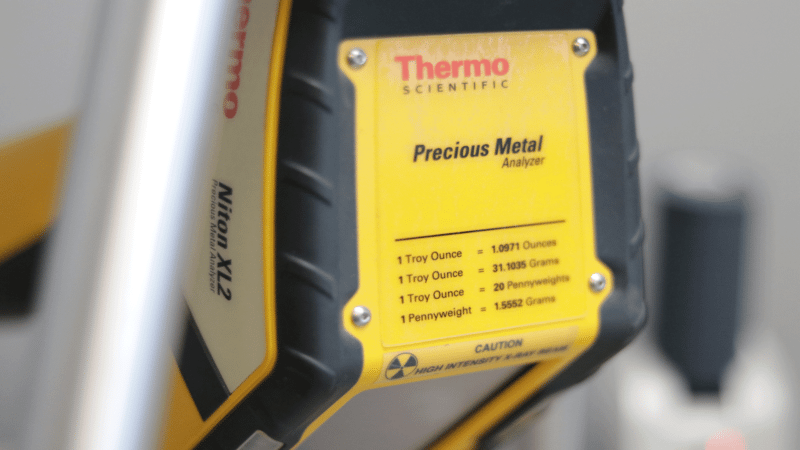 ICP-OES: A proven technique to determine impurities in precious metals materials. X-ray fluorescence spectroscopy: A quick analysis of a material’s composition.